If you are looking for Home Stereo System Repairs than Hao’s TV Repair is the best choice. We offer the best repair services in affordable prices. We have team of experienced technicians who will resolve your problems very accurately and quickly. If you have any type of Home Stereo Systems that needs to be repaired then contact us today and we will provide you with a fair and reasonable estimate before any repairs begin. The services are offered at affordable prizes. For any questions feel free to contact us at 1-844-TVFIXED / (844) 883-4933. 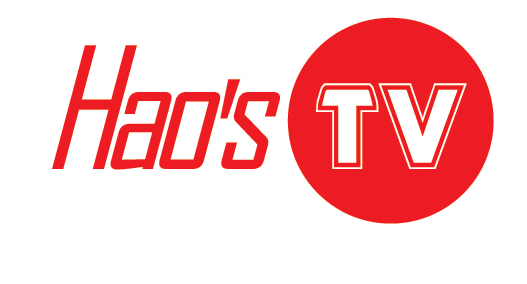 Hao’s TV Repair is always there to provide best service to their clients. Also contact for LED TV Repairs services, LCD repair services, HDTV repair services and many more.